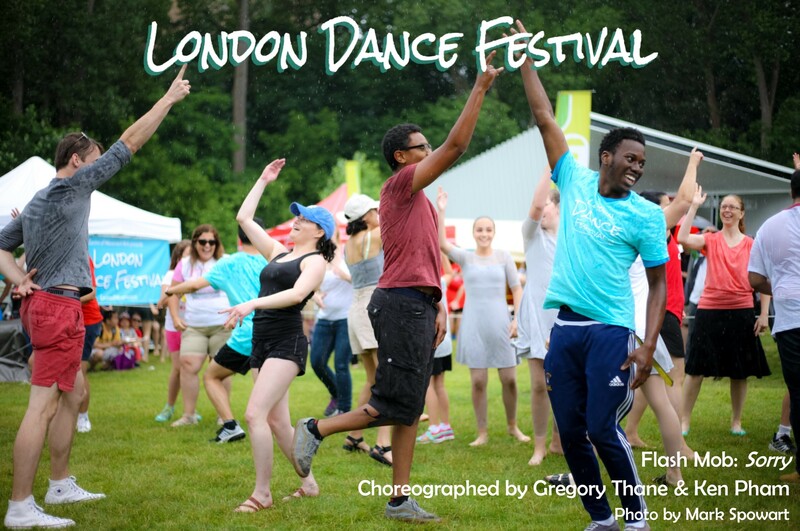 The London Dance Festival invites all local dance artists to apply for the Spring Showcase which will take place on March 10th at Wolf Performance Hall. We are looking for a 2 to 5 minutes piece, in any dance style. Ages 14 and up are welcome to apply.